The Colorado Avalanche seemed out of it after a terrible start to their season, but have shown signs of life in the past two months. They have positioned themselves to just four points behind the eighth seed and final playoff spot in the Western Conference coming out of the All-Star break. According to TicketIQ, the most expensive home game for the Avalanche is a February 5 meeting with the Detroit Red Wings at the Pepsi Center. Avalanche vs Red Wings tickets have a current average price of $182.41 on the secondary market, a 107.5% premium above the Avalanche’s home average which is $41. The get-in price for this game is priced at $41. 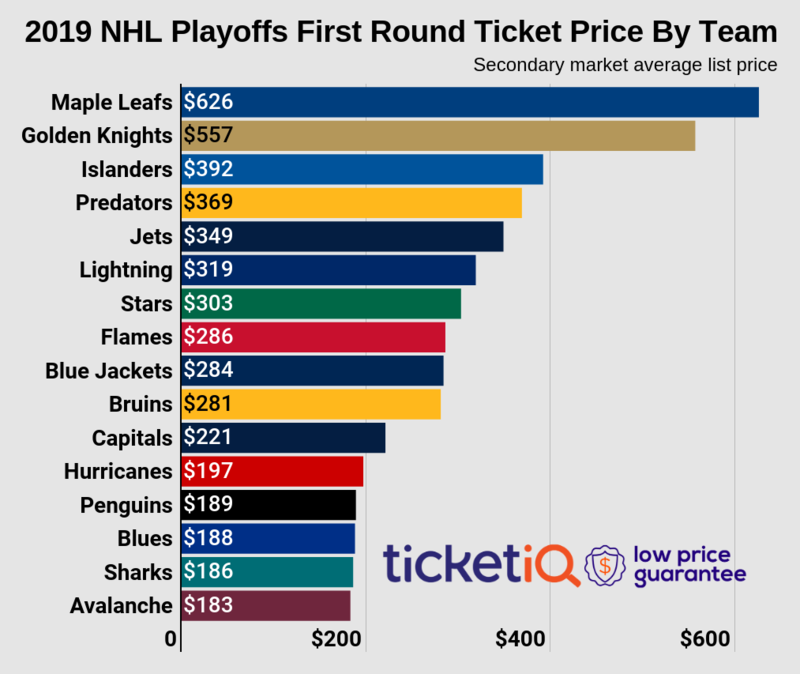 Avalanche tickets this season have been affordable as their least expensive game on their remaining home schedule is an April 7 meeting with the Nashville Predators. Predators vs Avalanche tickets for this game have a current secondary market average price of $58.55, 33.3% below the home average. The least expensive ticket to get into this game is $7. Colorado, following the All-Star break, have important back-to-back games with Central division leading Nashville Predators, as the Avalanche will need to take advantage of many of these types games in their division to gain some ground in the standings.